Few things brighten up a dull, cold winter like a tax refund. In 2013, the average tax refund was $2,744. While we’re only human and most of us want to splurge a little with our refund, careful money management for the majority of your refund is a very smart financial move. Here are 10 smart ways to use this year’s tax refund. The average interest rate on new credit cards is just over 15%, and many credit card rates charge even higher rates. Paying down credit card debt is one of the smartest money management moves for your tax refund. Paying down other debt, such as a car loan, is also smart. Just be sure your loan doesn’t impose early payment penalties. Ideally, three to six months’ worth of income should be stashed in an emergency fund. But even if you can’t swing that much, any emergency fund is better than none. Open an emergency account if you don’t have one, and sock away at least part of your tax refund. You’ll be glad you did when the car breaks down or an unexpected medical expense occurs. Even if you have a 401K through work, you can open your own individual retirement account (IRA). As long as you and your spouse together have a modified adjusted growth income of less than $181,000, you can contribute up to $5,500 to a Roth IRA in 2014, or $6,500 if you’re age 50 or older. This long term money management is something you’ll thank yourself for when you’re older. So, you’re in a good place financially, with an emergency fund, a retirement fund, and little to no credit card debt. Maybe it’s time to open a brokerage account and start investing with your tax refund. Online stock brokers are affordable and efficient for small investors, according to The Motley Fool. With less than $1,000 you can purchase flood insurance from the National Flood Insurance Program if you live in a low to medium risk area. For under $500, you can buy an umbrella liability policy with $1 million in coverage beyond the limits of your car or homeowner’s insurance. Sometimes good money management means addressing the painful “what if” questions. If you want a great vacation this year, or have decided it’s time to get serious about saving up the down payment for a house, open an account just for these big expenses. 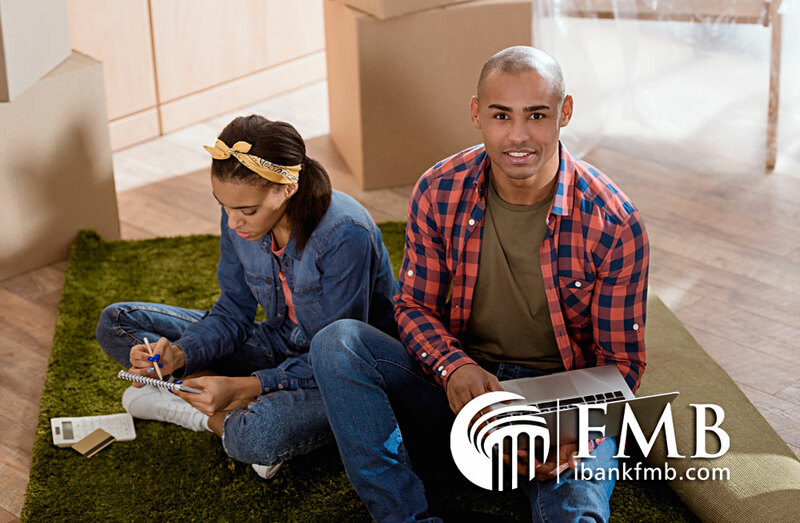 Keeping the money separate from your regular bank accounts makes money management for major purchases easier and means you’re less likely to dip into it for splurges. For under $1,000, you can make home improvements that will improve your daily quality of life. You could repaint one or more rooms, install new bathroom faucets, buy a programmable thermostat, add new landscaping, or de-junk and organize your garage. Increasing the value and enjoyment of your home is smart long term money management. Receiving your tax refund gives you a perfect opportunity to donate money to a cause that’s close to your heart. Be sure to save your receipts from donating, so you’ll have the proper documentation if you itemize your deductions next year. One important aspect of good money management is sharing some of your wealth with those less fortunate. If you’re still using an old refrigerator or washer-dryer combo that’s energy inefficient, consider donating your old appliances to a charitable organization and buying a replacement that’s more energy efficient. You’ll enjoy a new appliance, and your utility bills could be lower as a result. Now that’s smart money management. Perhaps you’ve wanted to take a college course or learn how to use Photoshop. Consider using some of your tax refund to make an investment in yourself. Learning a new skill that’s relevant to your job could aid your career, and learning a new home-based skill, like cooking, can lower bills and improve your quality of life. Sure, you’ve probably had your eye on a pair of shoes or a couple of console games for when your tax refund arrives. There’s nothing wrong with a treat, but beyond that, consider making your tax refund work for you and your family’s future through careful money management of the majority of your tax refund.